Are you ready for an adventure? Do you have wanderlust to see a new part of the world? Teaching English overseas might be for you. You can live in another country, immerse yourself in the culture, and get paid too. Spending time teaching abroad has a host of benefits. Many salaries are tax-free. You can save money, pay off student loans, and have the adventure of a lifetime. Check out these five countries where English teachers are in high demand. Located in the Arabian Gulf off the east coast of Saudi Arabia, Bahrain is smaller than some other countries on this list. Its booming economy, culture, and modernization make it a lucrative place to teach English overseas. The jobs for teaching English here are competitive to get. The requirements are likely to include some teaching experience and advanced degrees. Salaries range from $1,500 to $3,000 with good benefits. You might get insurance, free housing, and flight packages as part of the contract. China has one-fifth of the world's population. They are also the largest employer of teachers' of English. The large population continues to create high demand for teachers willing to live in China and teach English. Teachers would have multiple options if working in China. They could work for a K-12 kind of school, teach in an after-school program, or offer private lessons for kids and adults. While the salary is slightly lower than some other countries — $1,500 to $2,000 monthly — the cost of living is also lower. Contracts often come with free housing and/or packages for flights to China. Qatar is a modern, multicultural, and progressive country. The foreign population (88 percent) far outweighs the native population. You might be thinking, sure, but it's all desert. You'd be surprised. Life after school would be filled with beach time and a plethora of outdoor activities. There is a large demand for teachers of English, and jobs are available. The country is making a dedicated investment in education at all levels, making this a desirable location to teach abroad. Teachers can make an average of $3,700 tax-free. Contracts can include insurance, housing, and flight incentives. The United Arab Emirates, commonly known as UAE, is a popular destination for those wishing to teach English in another country. The UAE is a modern cosmopolitan hub of business and culture. The country has a large international population. Only 20 percent of the population consists of native Emirates. English has become the unofficial common language of the country. It also makes the demand for English teachers high. While the country is sophisticated, you can afford to live there on a teacher's salary. Competitive contracts are available. Many of these include accommodation as part of the package. Food and transportation are actually quite inexpensive. The average monthly salary is between $3,500 and $5,500. The Middle East is working diligently to reform its education system. The progress they are making economically includes strong reforms in the education systems. 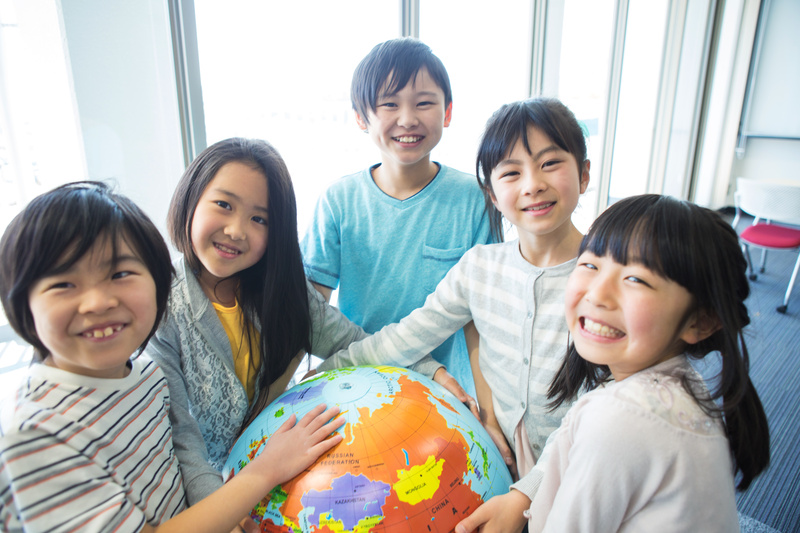 Because of these reforms, teaching English in these countries can be advantageous. Opportunities are available and viable. English is being taught in schools and they need teachers to do it. Arab countries like Kuwait and Oman are modern. Teachers of English can make between $2,000-$4,000 per month, often tax-free. Have you decided where you want to live and teach yet? Teaching English overseas can be both the adventure of a lifetime and lucrative too. Take your teaching experience across the globe. Do some learning yourself by living and working in another country. Contact us today to hear about the opportunities to teach English in another country.